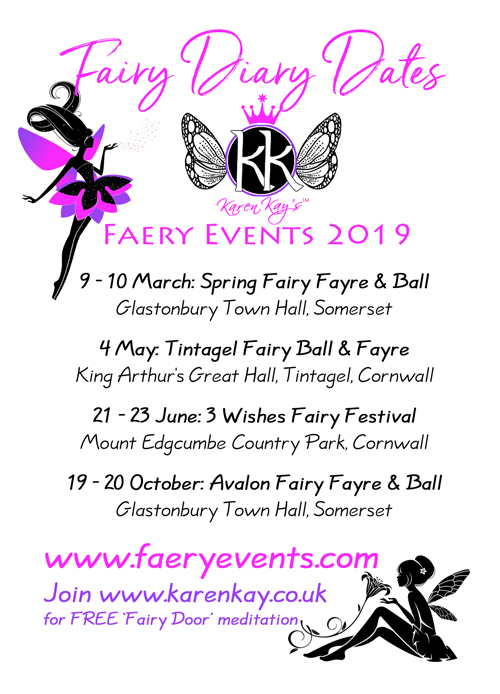 DATES FOR 2019 PLUS NEW EVENT in Avebury! 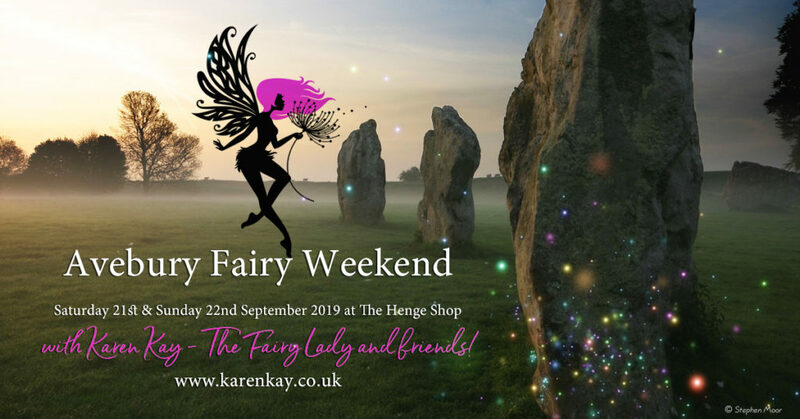 Daytime fairy fayre 10-30am - 5pm Saturday 20th + Sunday 21st October! 4th May 2019 King Arthurs Great Hall Tintagel.